It’s a dream location and a dream vacation. With its warm sandy beaches, cool tropical nights, vast oceans, and a laid back vibe, Hawaii can be heaven on earth for those travellers that want the best island experience possible. And now that dream vacation to Hawaii is easier than ever to plan, book, and experience. With the decline of the tourism industry during the recent financial crisis and the weakening dollar, many travel companies are offering unheard of deals to entice visitors to the Aloha State. Finding these deals is easy for price-conscious shoppers as long as they know where to look. 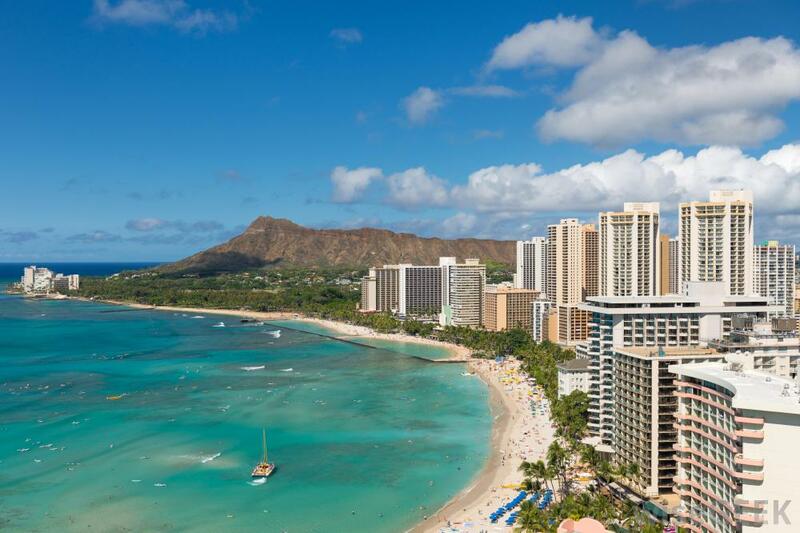 Here are a few guidelines for booking the perfect Hawaiian getaway. First, if you’re looking for a more extended vacation – say, two weeks or more – check for prices of cruises from California to Hawaii. The voyage takes a few days, but during that entire time, you will be pampered in a floating five-star hotel. Cruise lines took the worse beating during the economic downturn, and the deals offered are amazing. Second, fly a smaller dedicated airline. There are a few small airlines that fly only between Hawaii and the west coast. They don’t schedule flights every day but the smaller, lighter planes are cheaper to fuel and maintain and that savings can be passed on to the consumer.